Shots from the past, past enough that I know that they shouldn’t be there anymore. Which is the beauty of them old photos – something might be gone. 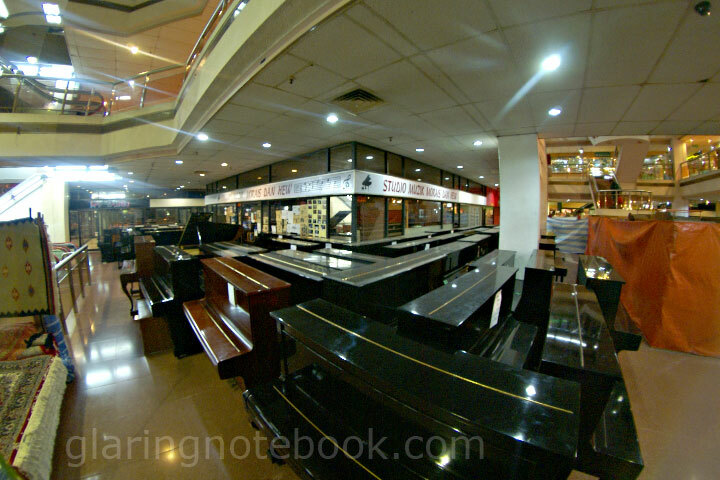 I remember as a kid going for Grade 1 organ lessons at Yamaha Music Section 19 and it ended there. Primary school compulsory music education and that was it – I’ve been self-taught as far as musical theory goes. Go on, ask me to form a chord not exceeding 7 letters in length! City Square/Plaza Yow Chuan (now demolished), home to a cool basement Toys R Us and a cool top floor model shop. Here they had a clearance sale on organs. 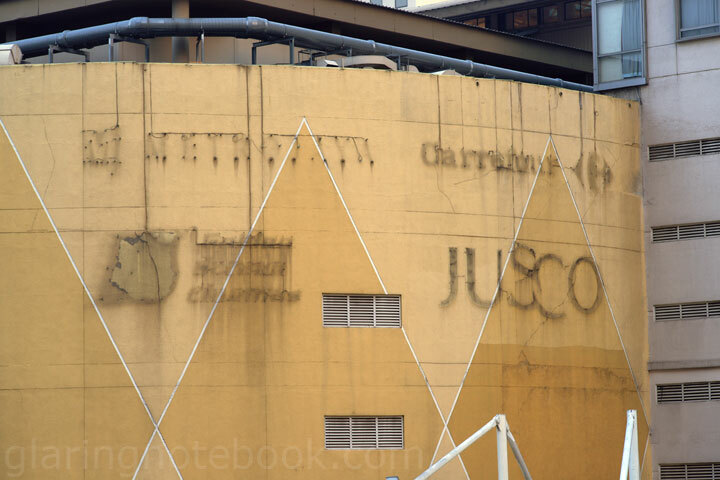 The old colors of Midvalley Megamall. It is now painted white. Okay, a far more recent one, but I regret not noting the pun immediately and framing my camera just a bit lower! Masjid Jamek RapidKL LRT interchange station. 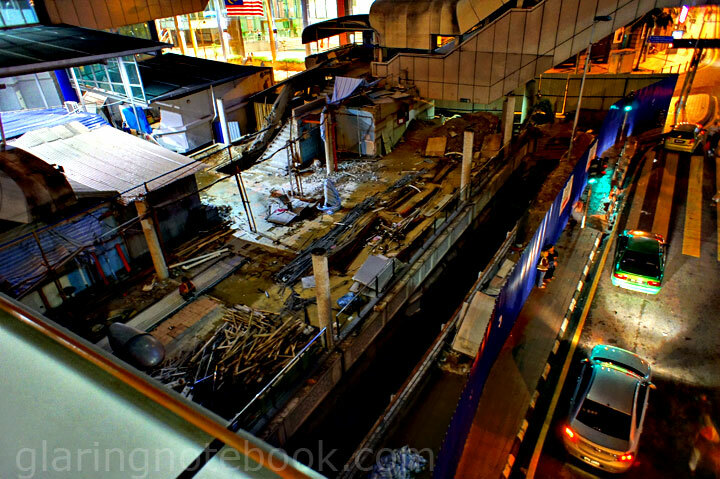 Old-timers know it as the Masjid Jamek STAR LRT station, not the Masjid Jamek RapidKL Ampang line station. Somewhere in Pavilion, I think. Then again, this might still be there. 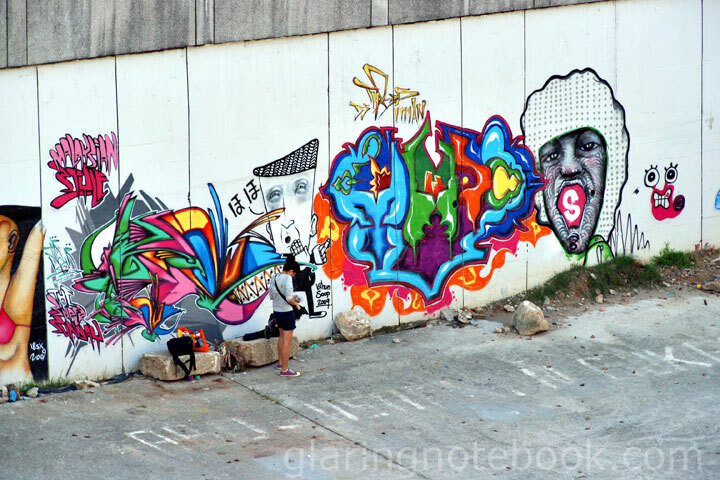 The ever-changing graffiti of the Klang river, below the Pasar Seni PUTRA LRT station. There I go again. Bukit Jalil. The drapery falls. 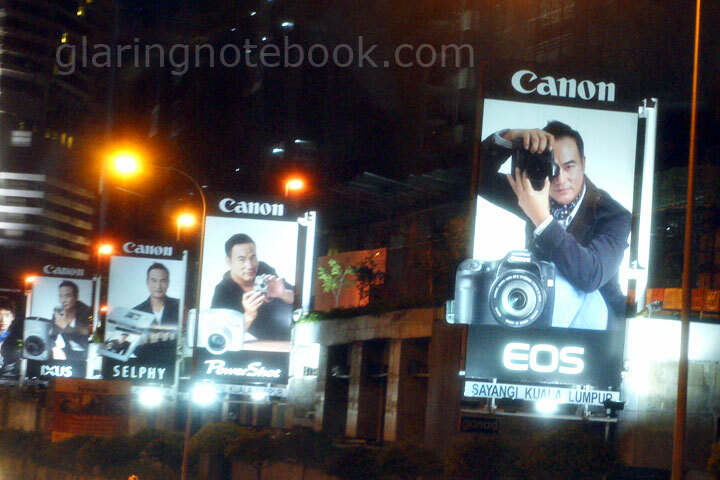 Malaysian Thousand Brands – what an epic fail. 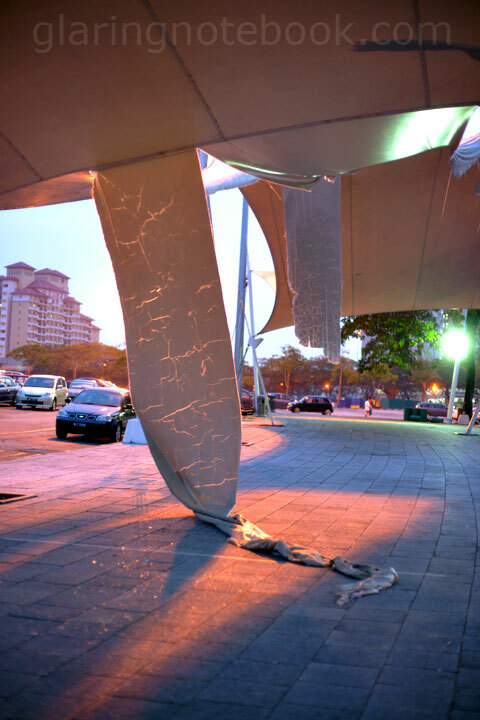 It had prime position next to the KLCC PUTRA LRT station, and yet it closed down. 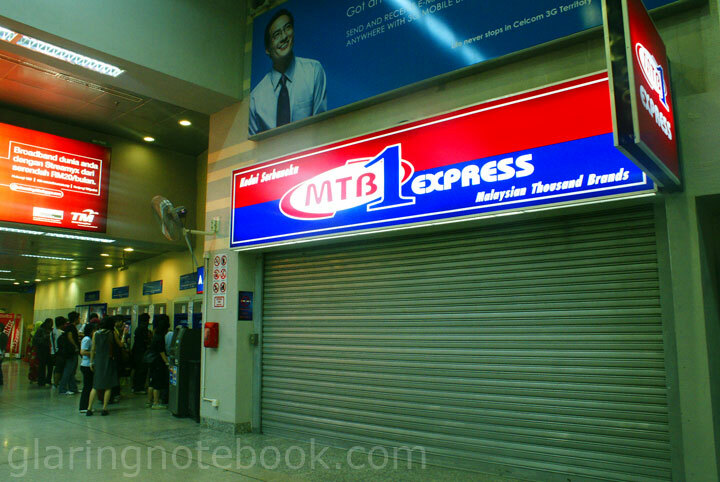 Same went for the one at Masjid Jamek and Sungei Wang. All at high traffic places. All selling only Malaysian brands with very limited kosher Halal Coca Cola-type drinks. Like Coca Cola isn’t halal already. Sometimes I wonder how true these allegations are, that we receive in emails. Or are these allegations made up by competitors so we buy the Halal Coca Cola (whatever it is called) instead? 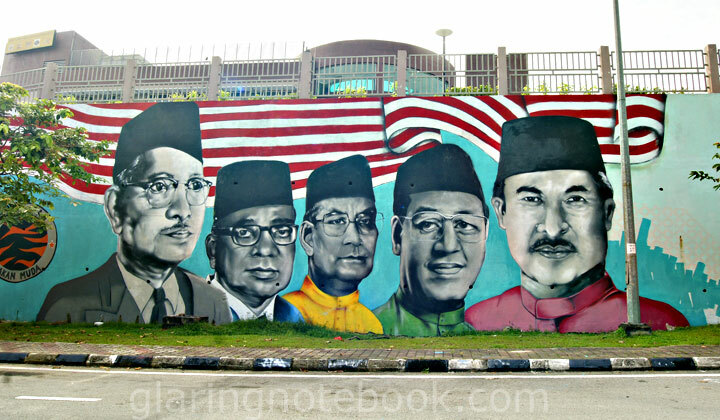 This mural might be modified already. I haven’t been to Bukit Kiara since. Fullhouse in NZX, a little open-air complex with food and boutiques. The location was bad and it was hard to find. So everything quite failed, with this being the only reason to go there. Pity though, it was pretty! Fortunately they have moved but I have not been to their other outlets. 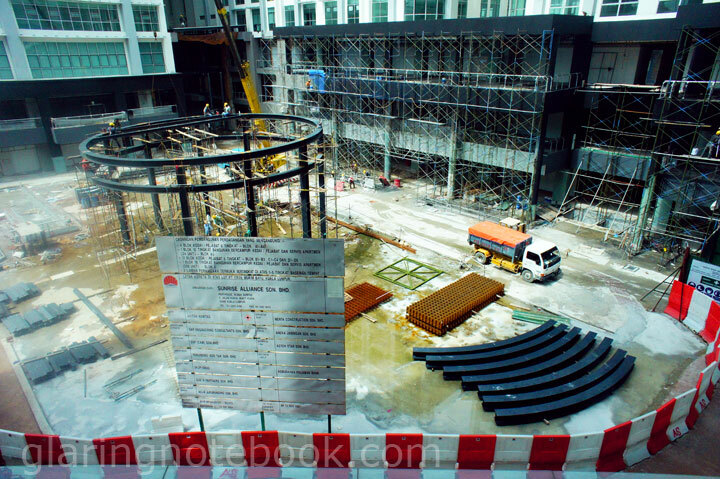 The corner of Solaris Dutamas, from Menara Kenchana Petroleum’s lift lobby. Something big is coming. I always gave it love, though – I’d always walk through this section to go to the toilet at the back. And now, all of it, wiped out, including Brewball, another place for misspent youth, to build a big police station. 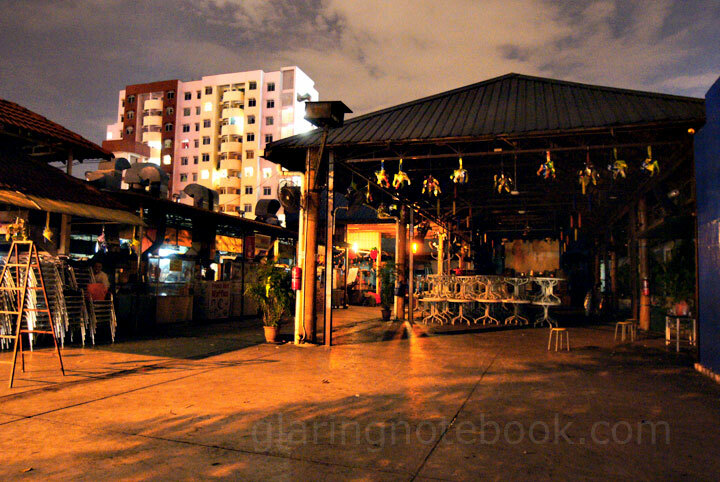 Desa Sri Hartamas was never the same after that. 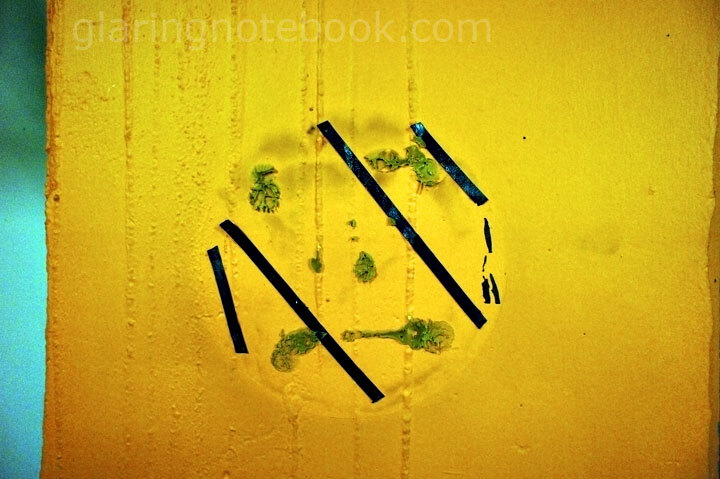 This entry was posted in Pictures, Travelling on April 13, 2011 by 2konbla. 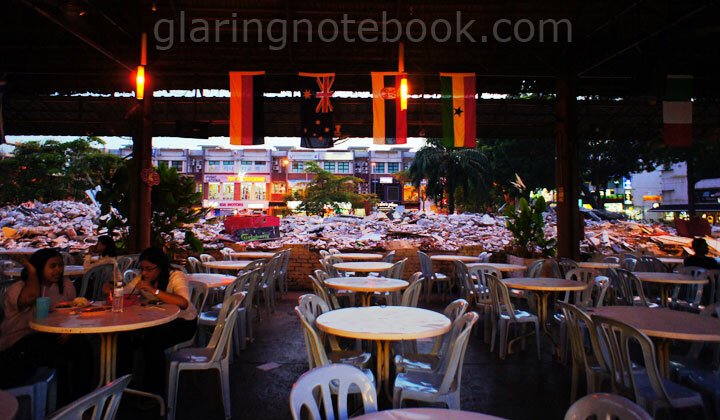 Similarly, I wasted my youth at a Cyber cafe which looks like a prison cell in Desa Sri Hartamas. Indeed, the place was different back then. form a chord not exceeding 7 letters in length! Junyu: Yeah man, have always forgot to post it up. Ray: Thanks man, and great to see you return to an online presence! Benjamin Beck: I remember Matchroom, too! mao mao: A#min7 – 113121. Matthew: Yeah the person down there is female – though I wasn’t sure if she was an artist or a photographer. 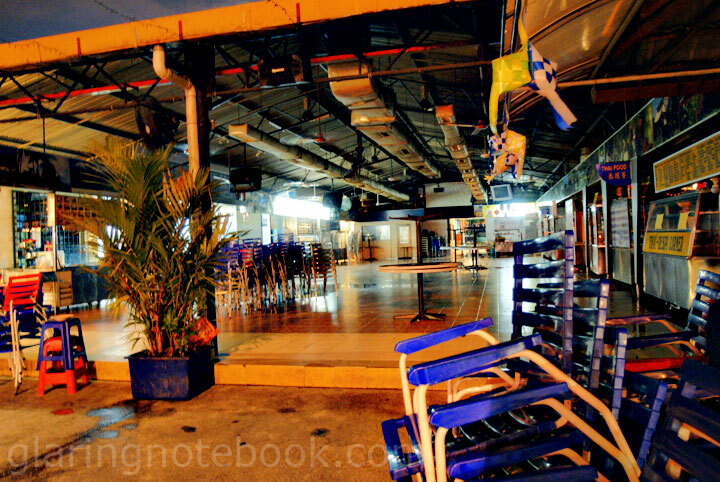 Will: Nothing quite like Hartamas Square in Solaris Dutamas, unfortunately. 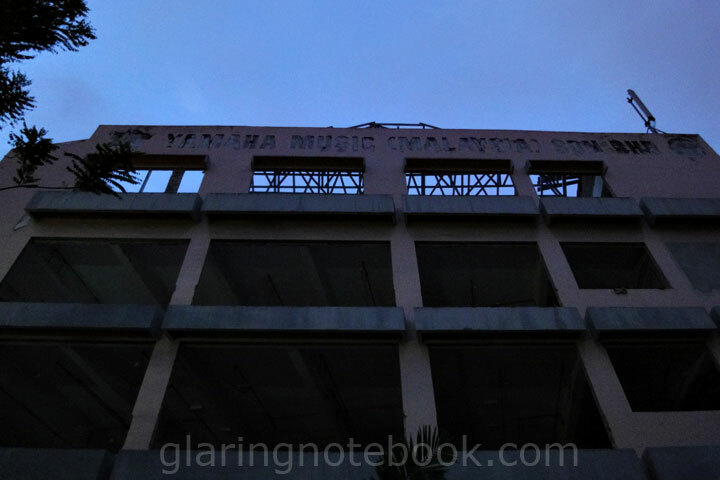 I knew Yamaha moved to Mutiara Damansara or somewher years ago, but sad to see that building in ruins. Many Saturday afternoons were spent there. Also, damn shame about Hartamas Square. Hopefully Solaris Dutamas will take its place.